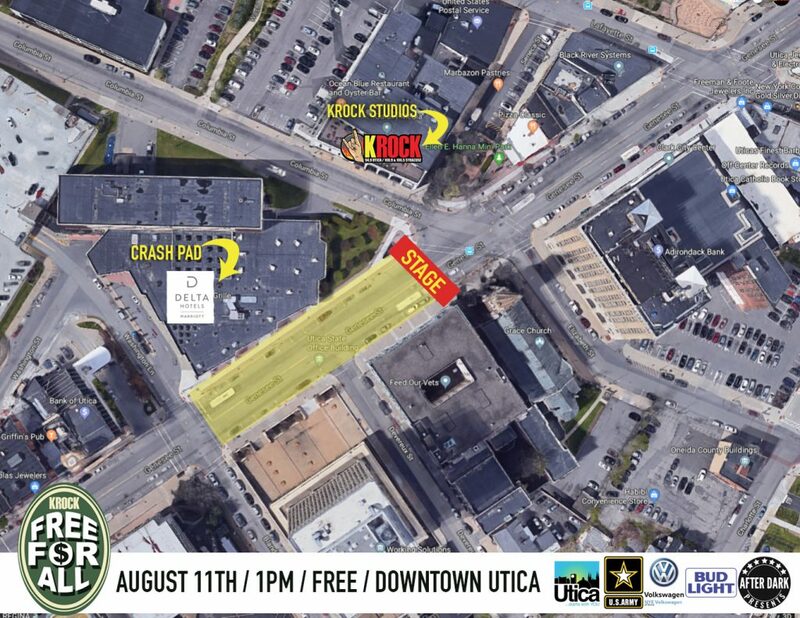 KROCK is throwing a major FREE concert in Downtown Utica on Saturday, August 11th starting at 1pm! That’s right it’s your favorite F word….. FREE FREE FREE FREE FREE! 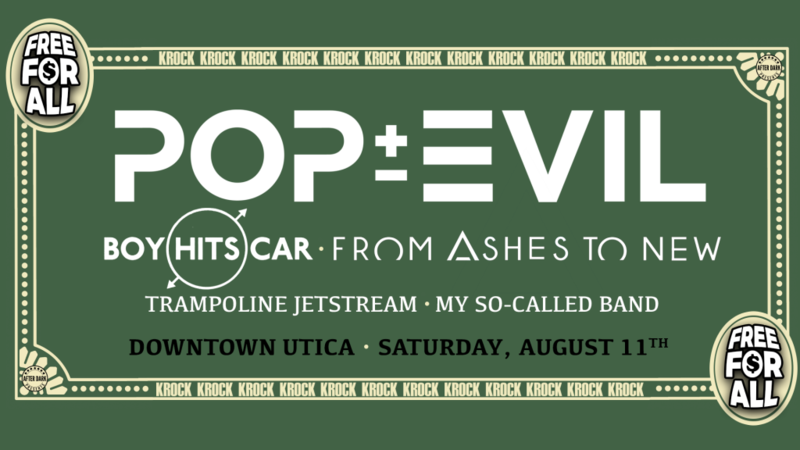 Right outside of the KROCK studios in Downtown Utica (at the corner of Columbia St/Elizabeth St & Genesee St) performing on the BMP Autoworx stage will be POP EVIL, BOY HITS CAR, FROM ASHES TO NEW and local favorites TRAMPOLINE JETSTREAM & MY SO-CALLED BAND! 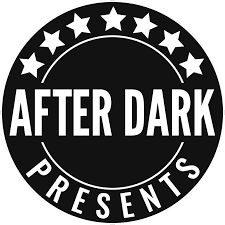 No tickets needed because all the bands are FREE! FIVE bands ZERO bucks = FREE! 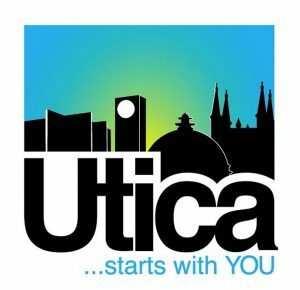 The KROCK Crash Pad at the Delta Suites Hotel by Marriott Utica is SOLD OUT!